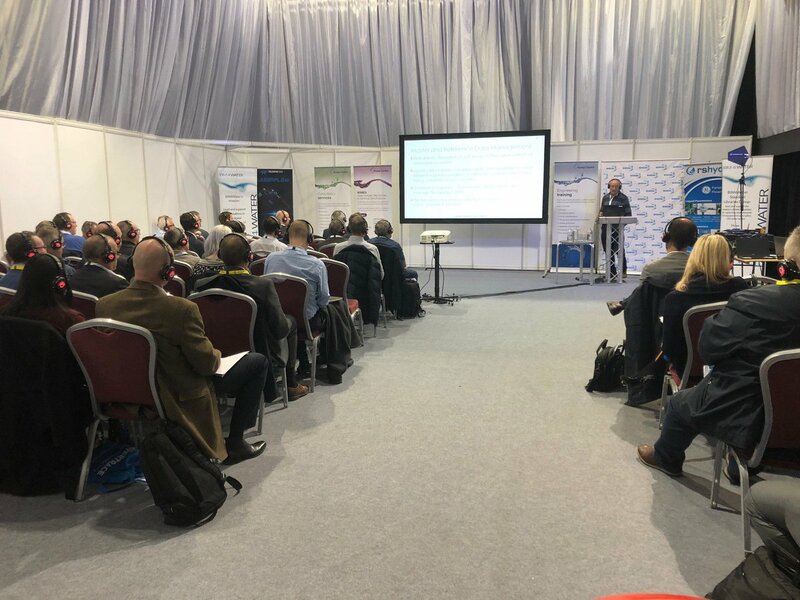 In 2018 the Water, Wastewater and Environmental Monitoring (WWEM) Conference and Exhibition took place at The International Centre in Telford. This event normally runs every two years. For the first time, this event was hosted alongside the Air Quality and Emissions Show (AQE). WWEM is an event focused towards businesses and individuals who are involved in the water, wastewater and environmental monitoring industry. For the exhibition, over 150 businesses showcased their latest equipment, technology and services that can be used to help monitor water and keep it clean. AQE is an event for the industry that looks at the quality and safety of the air we breathe. The main focus for this event is the monitoring of air conditions and the technology used to do this. For AQE there was an exhibition and a conference, including a seminar on clean air zones and a workshop on environmental protection. For more information about both of these events go their website by clicking here. The exhibition for AQE took place in hall 1 at Telford International Centre. For WWEM this was held in hall 2. For both events, StagecraftUK fitted the carpet in each hall and our electricians installed a socket for every stand, around 200 in total! In addition to this we installed draping with door portals and set out poseur tables throughout the area. For the conferences, dedicated rooms were created in hall 3 by setting up draping in a box shape. Each of these rooms also had door portals and had AV equipment set up inside. Theater style seating was installed for guests to sit and watch seminars with speakers talking about current and important topics facing their industry. Finally a gala dinner was held in the Ludlow Suite. For this part of the event, our team at StagecraftUK set out all of the furniture and built a stage. Furthermore, truss was rigged in the ceiling with lighting on and star cloth was installed to make the evening truly magical.